Thank you for choosing Overnight Sofa. We hope you'll review the following warranty information, operational features and product care tips to keep your sleeper sofa looking, feeling and working its best for years to come. Our Quality-built hardwood frames and spring components are warranted against defective material or workmanship for a period of FIVE YEARS from date of purchase. Overnight Sofa cushions and cushioning materials are warranted for ONE YEAR from date of purchase against loss of resiliency. This should not be confused with the normal softening and flattening of foam and polyester fiber that will occur with normal use and aging. Mattresses are warrantied by the mattress manufacturers and are covered by a separate limited warranty located with each mattress. The sleeper mechanism is warranted by the mechanism manufacturer and is covered by a separate 3-year limited warranty. Upholstery fabrics and leather are warranted against defective material or workmanship for ONE YEAR from date of purchase under normal care and use. This warranty does not cover fading, pilling, shrinkage, or damage caused by heavy soiling or abuse. Due to dye lot variations from fabric and leather suppliers, Overnight Sofa cannot guarantee dye lot matches unless products are purchased simultaneously. Fabric/Leather failure or damage due to chemical treatment or improper cleaning is also excluded from this warranty. All claims for service must be accompanied by proof of purchase (Bill of Sale). Any claim for service under the warranty must be made through the retail dealer where the furniture was purchased. This warranty applies to the original purchaser only and is valid only of the furniture has received normal usage and has not been subjected to abuse or improper care. 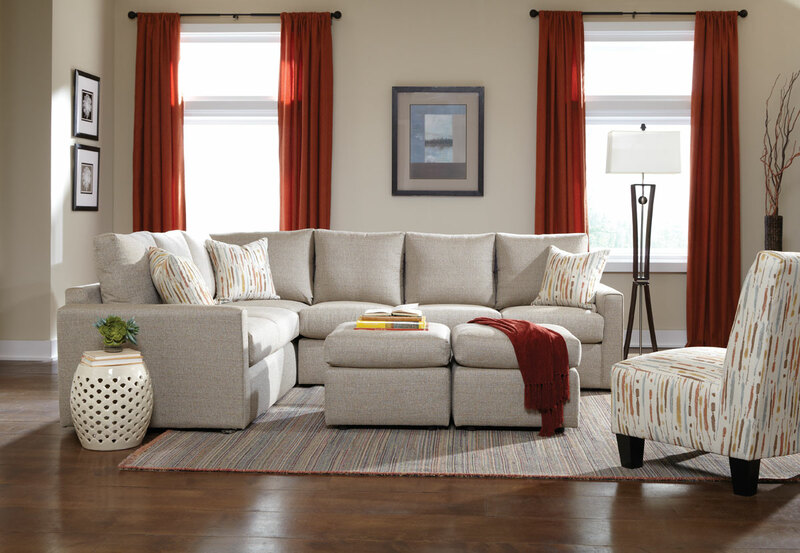 Under this warranty, Overnight Sofa’s obligation is limited to repairing or replacing any parts or parts found to be defective in material by Overnight Sofa. Cost for packing and shipping, if required, are not covered by this warranty.